Radius is a member of the ABM Leadership Alliance, which is a group of experts who provide B2B marketers with guidance and oversight on how to leverage technology to create a high-performing ABM strategy. ABM has grown from an interesting trend for B2B companies to a full-blown, widely accepted model for sales and marketing teams to go to market. The ROI is real. According to a research report published by TOPO for the ABM Leadership Alliance, companies implementing ABM reported and average of 171% lift in annual contract value (ACV) when comparing pre- and post- ABM periods. This overwhelming success with ABM can be attributed to ABM practitioners nurturing the perception of one-to-one personalization. From the first touch point where a major account’s contact lands on a website, to every email they open, world-class ABM practitioners are dedicated to ensuring customers feel special throughout their entire journey. Bad Target Account Lists — Getting your list of ABM target accounts right is mission-critical. If your team finds the task of delivering personalized experiences at scale daunting, your target account list may end up being incomplete or too small. On the other hand, if your team does a poor job of selecting target accounts, you may end up with ill-fitting companies on your list, resulting in wasted time and little success. Inability To Find Key Decision Makers — One thing that successful ABM practitioners know is that ABM, at its core, is all about people. People still pick up phones and sign contracts. So, the ability to source high-quality contacts who can serve as decision makers and deal champions are key to a team’s success with ABM. Inability To Run Personalized Campaigns At Scale — Once teams have settled on the right accounts and the right contacts within those accounts, the daunting task of personalizing each customer’s journey remains. The key here is perception — perception of personalization. It’s a fool’s errand to try to deliver personalized content to each account on a target list. The time commitment alone would take thousands of hours annually, and it’s simply too expensive. Be specific in selecting target accounts, but not overly stringent. I recommend that marketers carefully line out the right fit-based account characteristics, and then build a comprehensive list that encompasses all the prospects that match up. Focus on hard-and-fast firmographics, such as industry, number of employees and annual revenue, that aren’t likely to change within the calendar year and render your product or service obsolete. I’ve seen marketers aim to minimize the number of leads they get because years of buying lead lists has trained them to think more records equal more money. This doesn’t have to be the case. Before embarking on your ABM journey, look for services that offer unlimited access to a list of business contacts. The ability to source as many contacts as needed to find information on champions, influencers, executives, users and even gatekeepers will drive deals across the finish line. It’s impossible to have a customized message for each contact in your account list. The key is segmenting your account list into smaller groups of very similar companies. Then, with a good content marketer and the ability to focus on targeted groups within your contact list, you can make the perception of personalization a reality. In-depth personalization might sound complicated and time-consuming to achieve, but given the right tools and focus, sales and marketing teams can easily apply this type of personalization for all prospects. The truth is, there are many things to consider and work on with ABM, but in my opinion, the three covered here are critical. 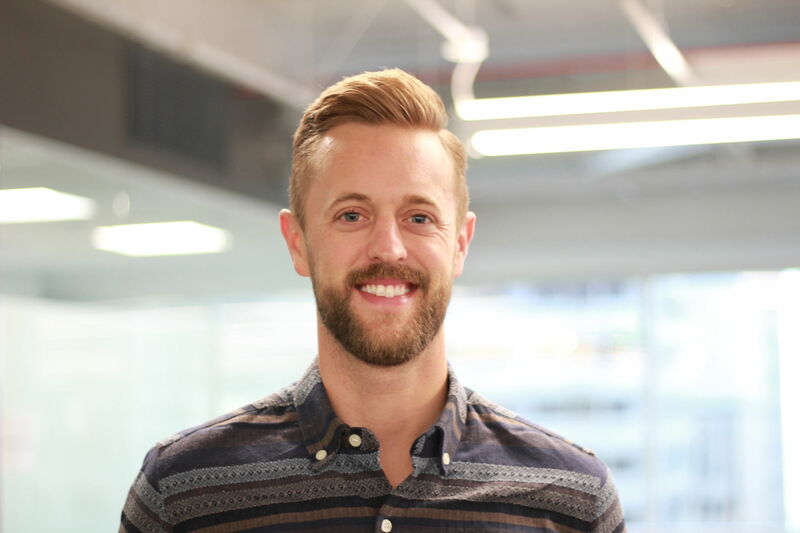 Beau Scroggins leads product management at Radius. He’s currently focused on helping go-to-market teams of all shapes and sizes deliver great customer experiences.